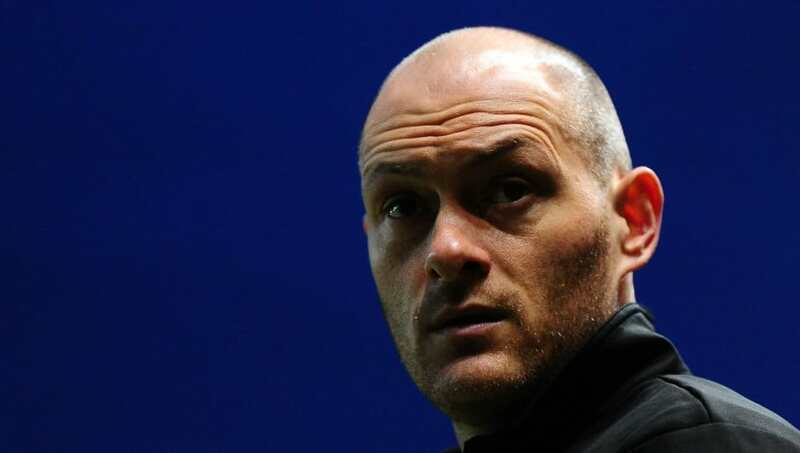 ​It has been announced on Tuesday afternoon via Preston North End's official website that the club have confirmed the appointment of Alex Neil as their new manager on a rolling 12-month contract. The former ​Norwich City boss is set to be formally unveiled on Wednesday afternoon at the club's press conference at Deepdale and will become officially active in his new role on Thursday. His first task will be to take a watching brief at a friendly against Bamber Bridge on Friday and then to conduct training once his side go to their training camp in Ireland. It has also been confirmed that the club will retain all current first team staff, meaning first team coach Steve Thompson, goalkeeping coach Alan Kelly, fitness coach Tom Little and Physio Matt Jackson will continue in their respective roles at the club under the new management. “I’ve looked at this opportunity and seen that the club has made progress for four years running and I am looking forward to trying to continue that progress. “The ultimate aim for any club in the Championship is to try and get promoted at some stage.